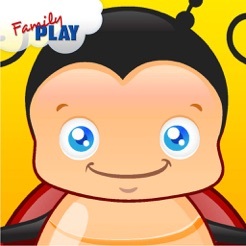 Does your toddler like the butterflies, ladybugs, spiders, caterpillars and other insects?? 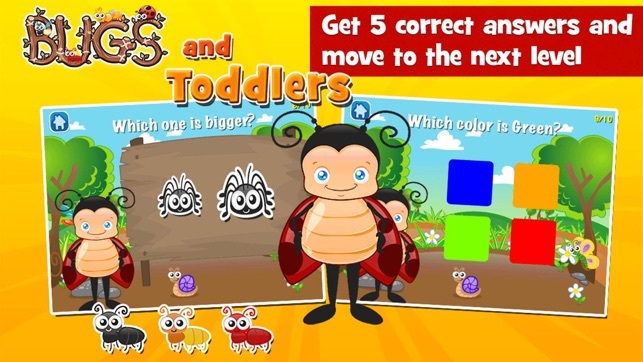 The Bugs and Toddlers app is designed to help your child acquire basic concepts of shapes, colors, numbers and more all while playing with bugs. 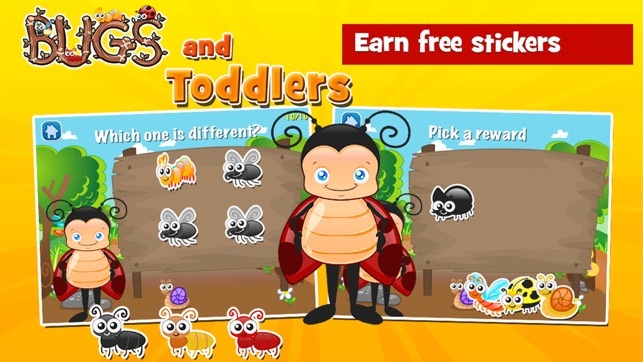 Bugs and Toddlers: An Educational Mini Games for Kids offers an all-in-one game for your children. It is a collection of different exciting, fun and cool kids educational games. 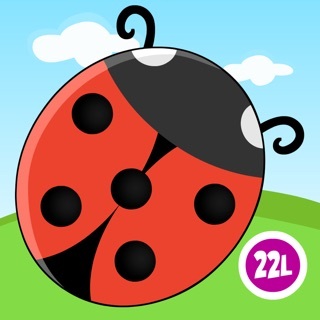 The app gives you animated ladybug, bugs stickers like butterflies, caterpillars, spiders, snails, ants, and more. 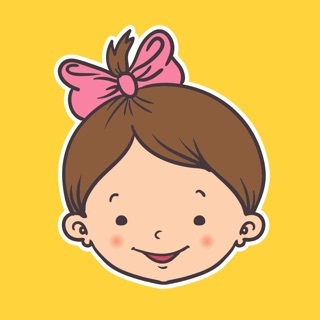 It has an energetic voice recording and sound effects, all designed for your child. It’s an unlimited game for the entire family! 2. 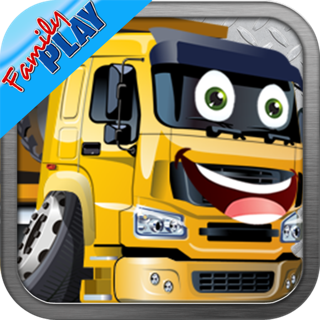 Your child presses one button to immediately launch into fun and educational play. 4. The child is guided through game play with spoken questions. 7. A child can play for hours to collect stickers and keep learning. 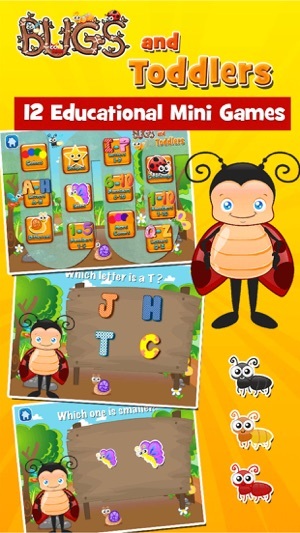 This game teaches shapes (square, circle, rectangle and more), big vs. small bugs, numbers 1-10, letters of the alphabet, and to be able to recognize which object does not belong to the group. 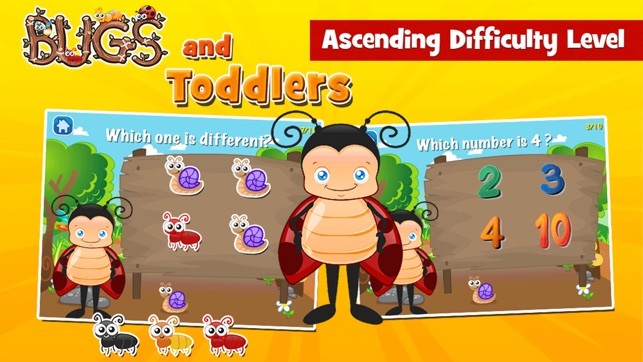 This toddler game consists of 12 different learning level boards or mini educational games for kids to learn, ordered from easy levels to harder and more challenging levels. 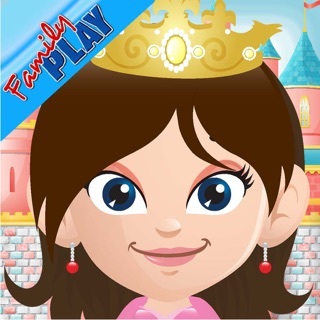 This game is designed to provide not just a fun and interactive game for kids but a quality fun and interactive playtime for parents to coach their child and participate in their learning. 1. Does not contain links to social networking sites or to the internet, that are not protected by a parent lock. 2. Contains a limited amount of content with an in-app purchase to unlock all games. Please join our community and tell us what you think. We truly appreciate your comments and feedback. 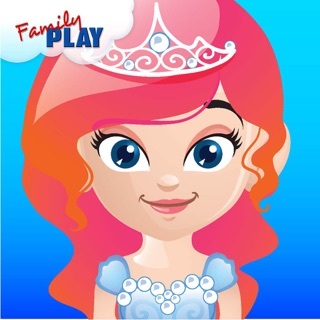 Like our Facebook Page, http://www.facebook.com/FamilyPlayApps, to get the latest updates, contests and some freebies like app codes. If you do like our app, please take a minute to rate and write a great review, it truly does help us. If you find a problem, let us know so we can fix it for you. 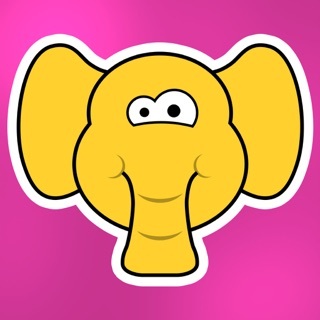 This app is very helpful for all kids. It helps them improve their skills. It works well on my device. Strongly recommend to my friends.